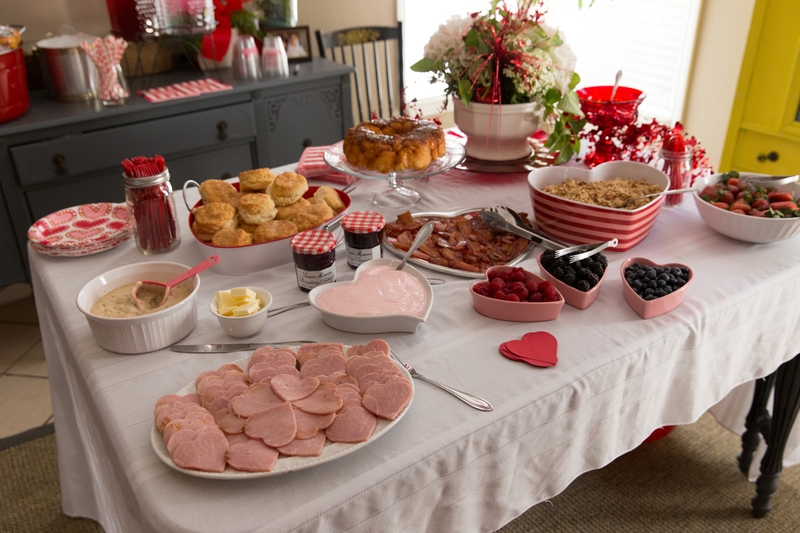 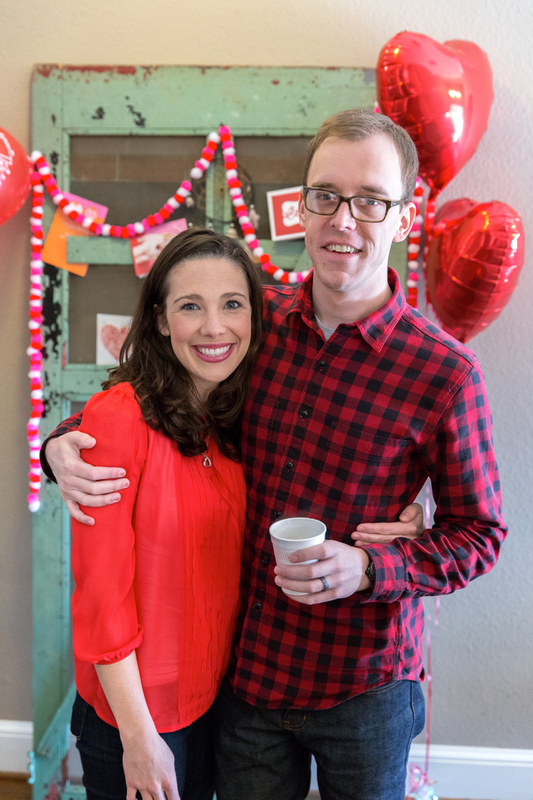 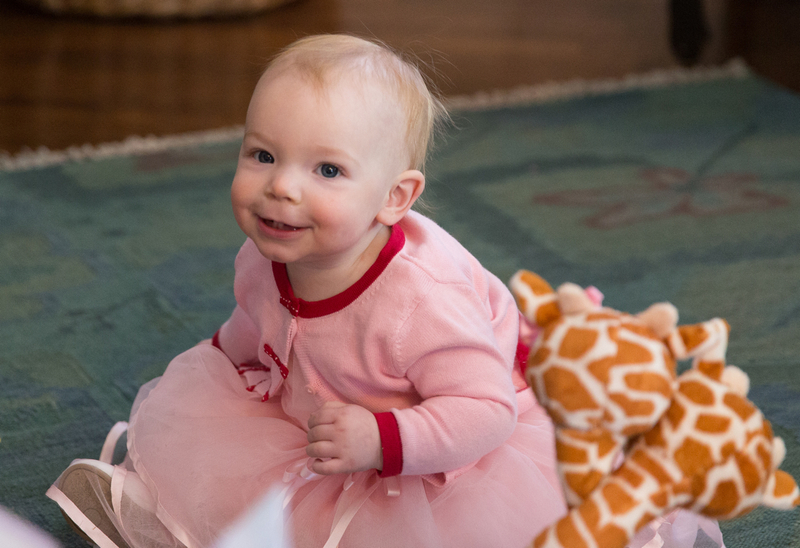 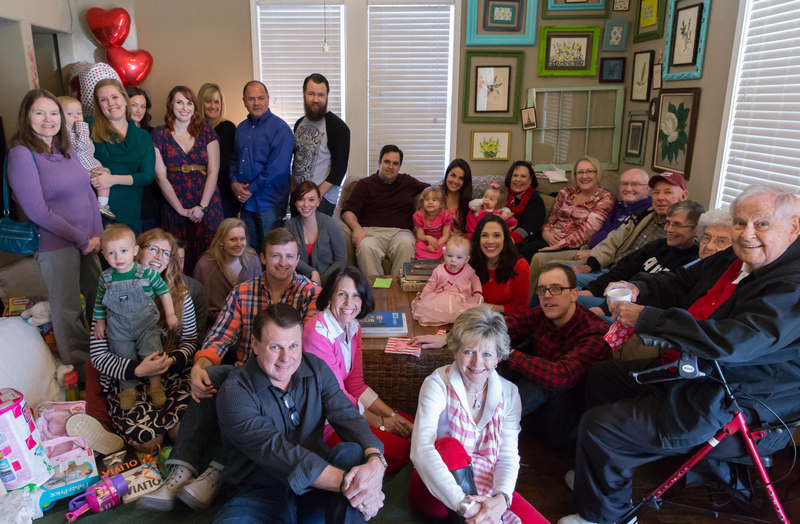 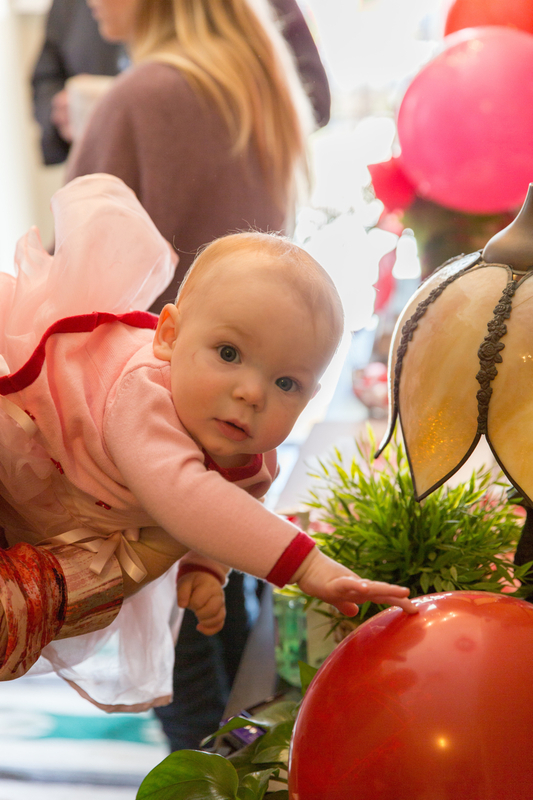 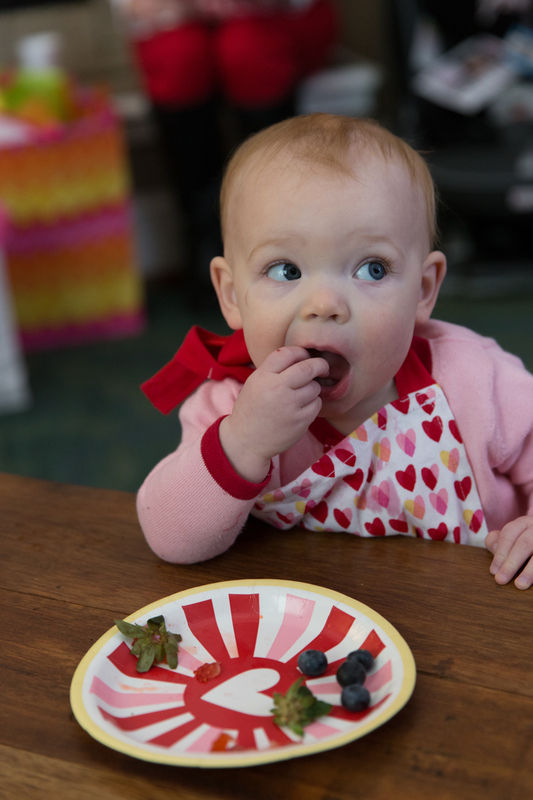 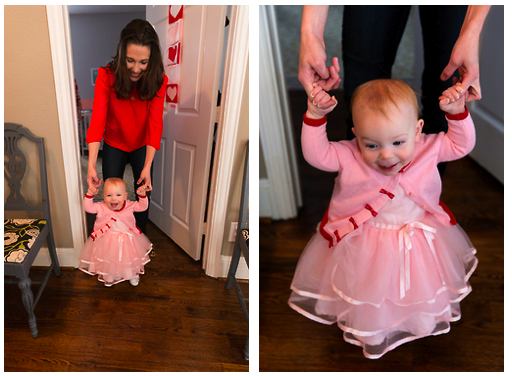 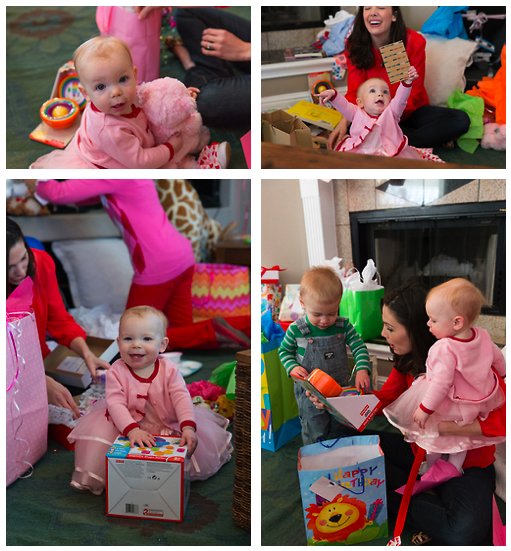 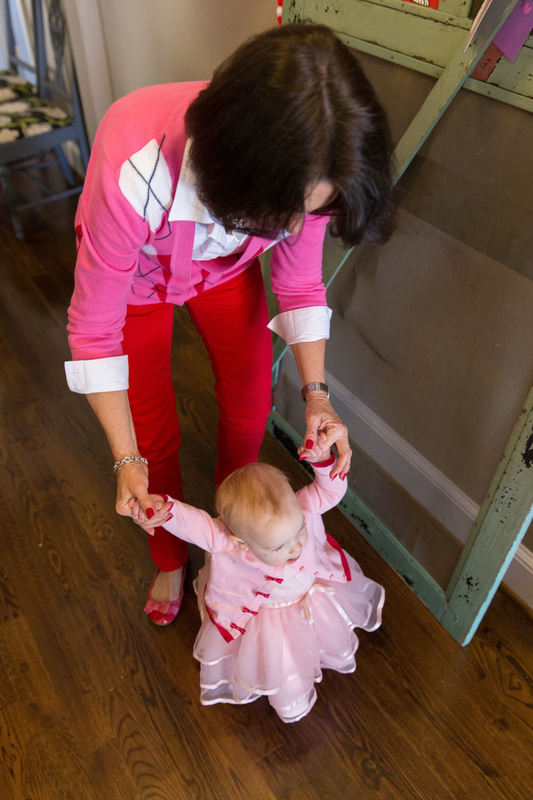 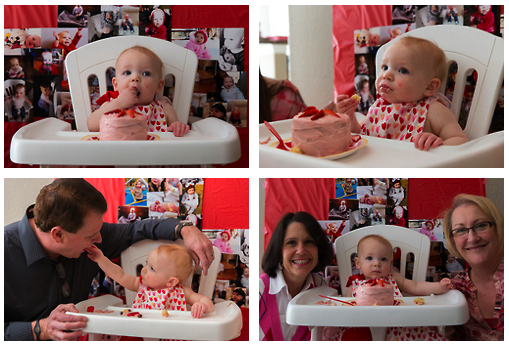 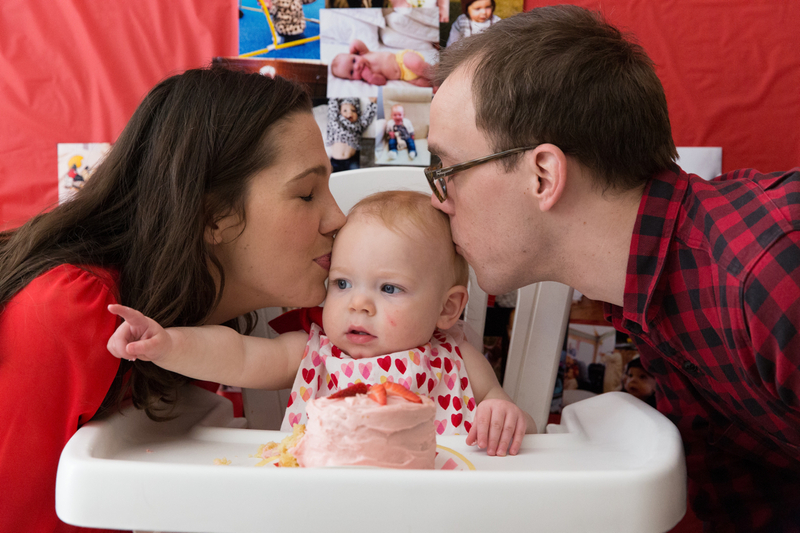 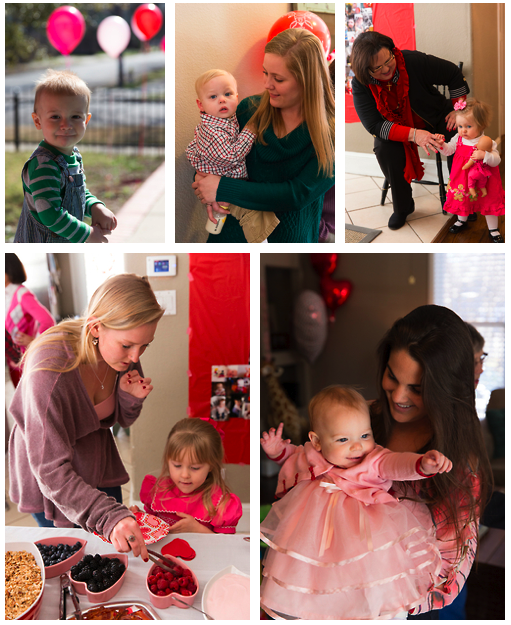 When you’re born on Valentine’s Day – it’s only natural to have your first birthday party themed to match. 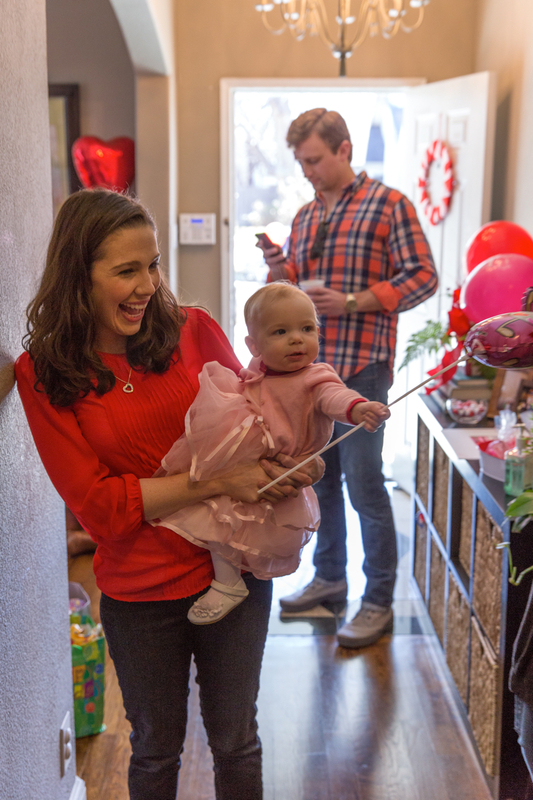 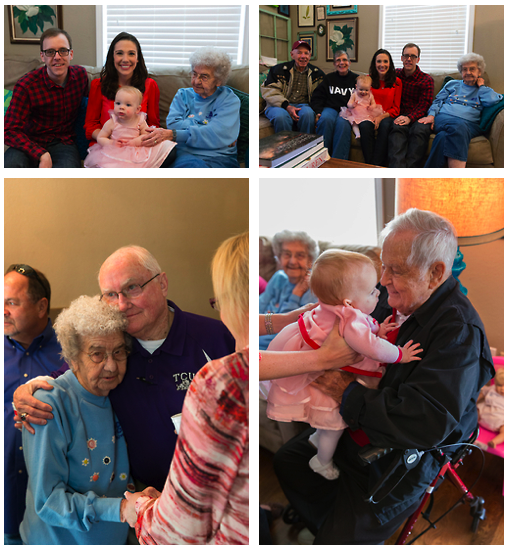 I’ll admit – between my mom and mother-in-law we went a little overboard with the decorations (Especially the balloons – or “BAHHHs” as Olivia likes to call them). 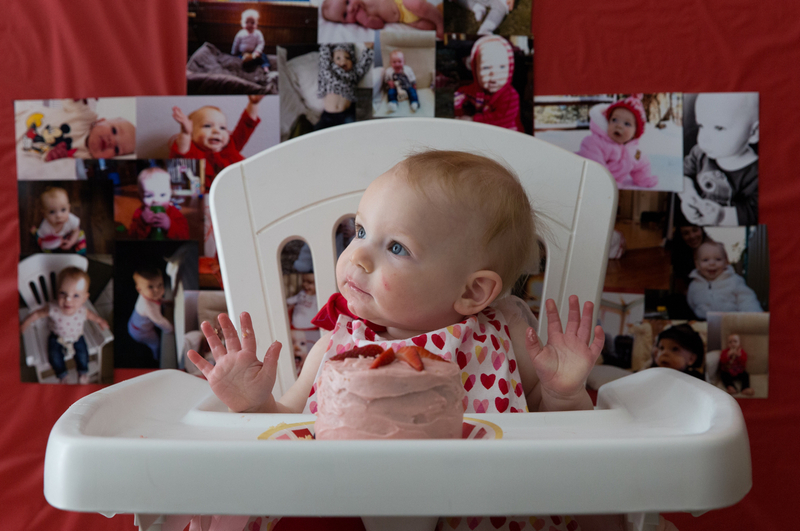 This entry was posted in Family P, Olivia and tagged 1st birthday, 2013, celebration, family p, family photographer, first birthday, hearts, Olivia, party, photography, valentine's day, zach freeman photography.